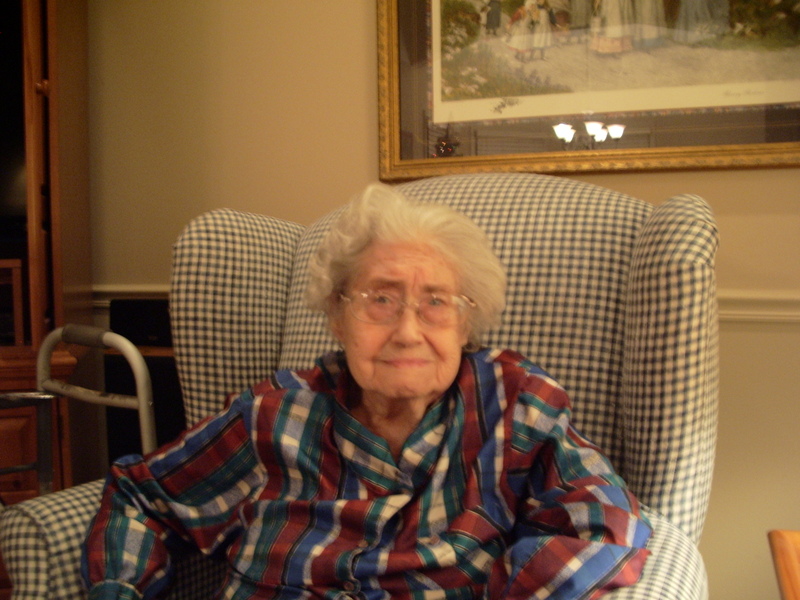 As Mother’s Day is just around the corner, I want to dedicate this post to my 97-year-old mom. Being a mother is not easy. There are times when moms have to do difficult things for the good of their children, just like God does with us. When I was a young girl, one day I went to the variety store in my home town (population 1000). As I walked through the store, I saw a toy that I wanted. I could have asked mom and dad for the money, but instead, my thought process went something like this: “Why don’t you pick up the toy (it was small) and stick it in your sweatshirt pocket and see if you can get away with it?” Wow, that sounded thrilling and adventuresome. So, I did it and was successful. I decided not to tell my parents because I wasn’t sure how they would respond. Later, I did tell mom. She was definitely not happy, but she decided to just scold me with the words, “Don’t you ever do that again.” Since it had been awhile, she didn’t make me take the toy back. This time I made the mistake of proudly telling mom what I had done when I got home. She did not respond in the way I had expected. Instead of just scolding me, she put me in the car, drove me to the store, walked me up to the lady at the register (who was a good friend of mom’s from church), and MADE me confess and apologize to Mrs. Johnson, and give the colors back. Oh, it was the most humiliating thing I had ever had to do in my short life. Mom, thank you for loving me enough to discipline me for my good. I am who I am today because of you. Happy Mother’s Day, Mom! I’d love to hear from you. What is one of the many things your mom did that made a difference in your life? Maybe you didn’t appreciate it at the time, but now you see the value in it. To all you moms out there, Happy Mother’s Day! Kathy, will do! Yes, P.D. was a great place to grow up and it will always be home for me. Such great memories there. I was able to take mom home last August and it was so sweet for her to go back to her church and see friends there. Good to hear from you! Thank you for the sweet story about your mom. My mother is 74 years old. She was widowed early in life. My dad passed away at the young age of 57. My memories are vivid about many good things my mother modeled in my life. One very important strength that has stood out even until today is her love, devotion and honoring of my father and their marriage. He worked very hard my entire life. My mother always honored him before us. She stood beside him through good times and hard times. That devotion to him and her marriage served as the exact model I desire to be in my marriage. I pray this quality is being passed down through my girls and generations to come. Debbie, what a blessing your mom is! Thanks for sharing this tribute to her.